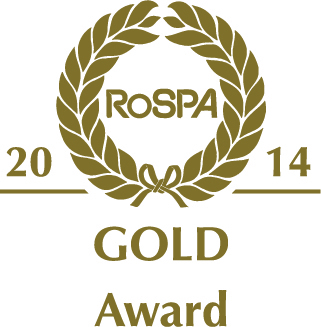 Airwave has won Gold in the annual Occupational Health and Safety Awards 2014 run by the Royal Society for the Prevention of Accidents (RoSPA), which will be presented during a ceremony at the ExCeL London on 17 June 2014. The RoSPA Awards, which date back 58 years, recognise the commitment to continuous improvement in accident and ill health prevention at work. Entrants are judged on their overarching occupational health and safety management systems, including practices such as leadership and workforce involvement.